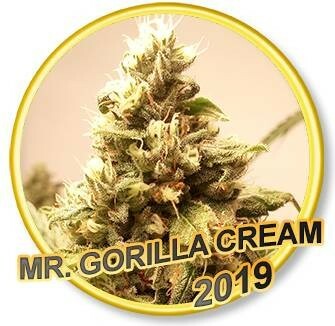 Mr. Gorilla Cream is a cross between three celebrities with legendary category: Gorilla Glue #4 x Cookies & Cream x Big Bud. They are three super indica whose ball is to leave you KO if you do not control yourself in the dosage. 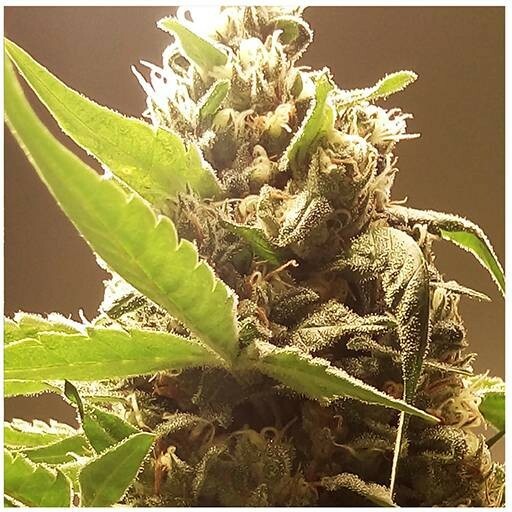 Its relaxing properties are immense and therefore is considered a plant for medicine and recreational use at the same time. We insist that if you miss the dose, you will end up peacefully asleep. However, with normal doses, the effect, although very sedative, gives you a feeling of happiness and euphoria very remarkable. It is one of those varieties that gives you away because it makes you smile with your lips and eyes. They turn red, so have some eye drops on hand if you don't want to give yourself away. You are left with a face of happiness that does not go unnoticed. 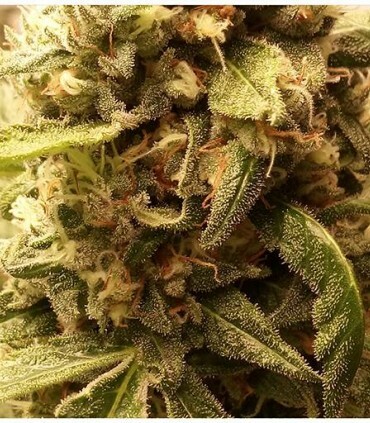 As a good super indica that is, the production is very abundant and, in addition, is perfect for both indoor and outdoor. With its typical form of Christmas fir, tends to develop an immense central bud and also abundant lateral branches, equally large and full of the greasiest resin you can imagine. 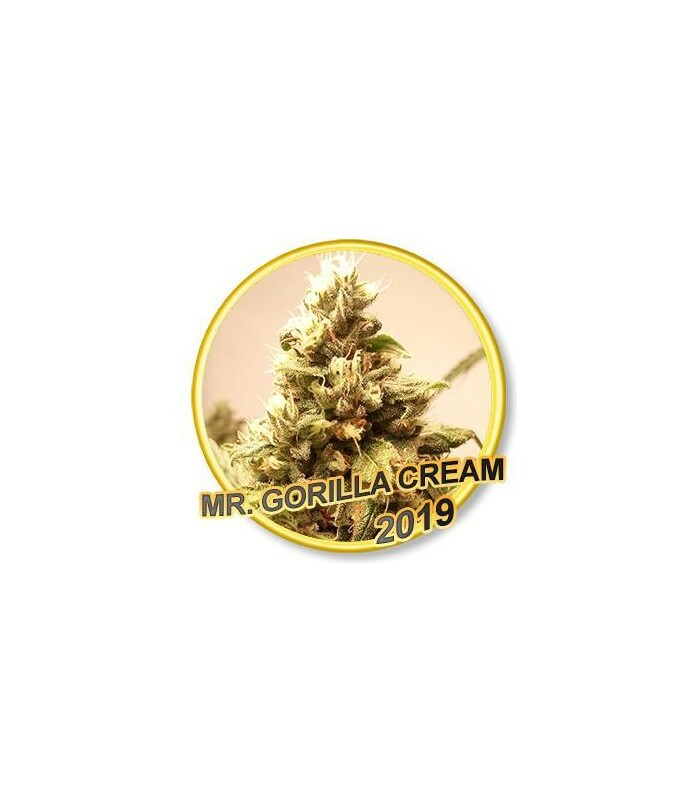 If you try it in extraction, you will obtain a BHO of the best quality and with an exquisite fragrance, due to the great quantity of terpenes that contain its flowers. Its organoleptic properties are also remarkable. 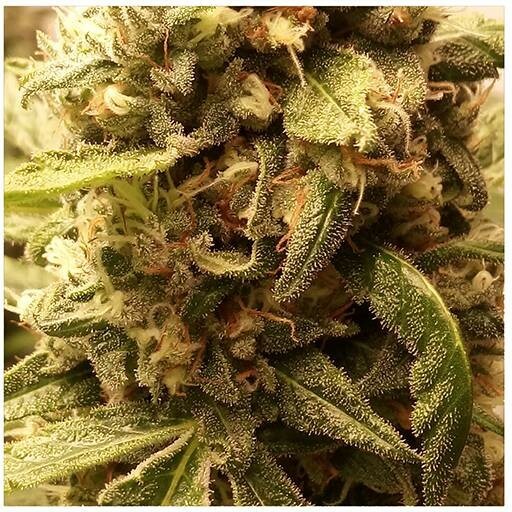 They are a mixture of earthy, spicy, vanilla, skunk-like smells and flavours with hints of diesel. In short, a good inheritance from their ancestors. It has a flowering period of between 7 and 8 weeks. With a vegetative phase of 12 days it reaches a height of 1 meter (approx) and can produce up to 550 grams per square meter. Outdoors is harvested between late September and early October. 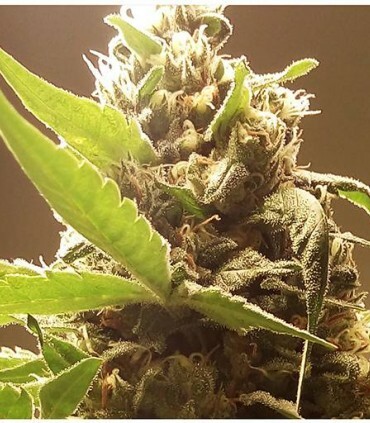 Depending on the quality and care we can get almost 650 grams per plant, a plant that will reach 2 meters (perhaps a little more). Undoubtedly, it is one of the best varieties to combat insomnia and experience an immense feeling of happiness.